2017 is drawing to a close, which means Facebook is inviting you to publish your end-of-year flashback video, and Spotify is encouraging you to listen to “Your Top Songs 2017” playlist. 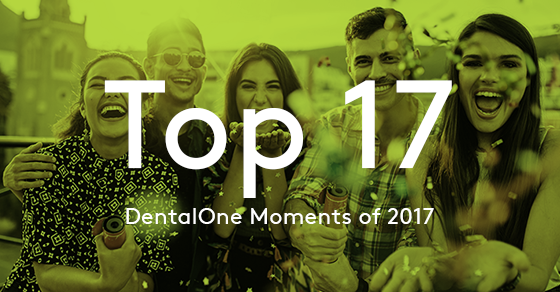 Here at DentalOne, we are also reflecting back on 2017 and remembering all of our favorite memories from the past 365 days! So get ready to #smilefearlessly as we take you through our top 17 moments of 2017! 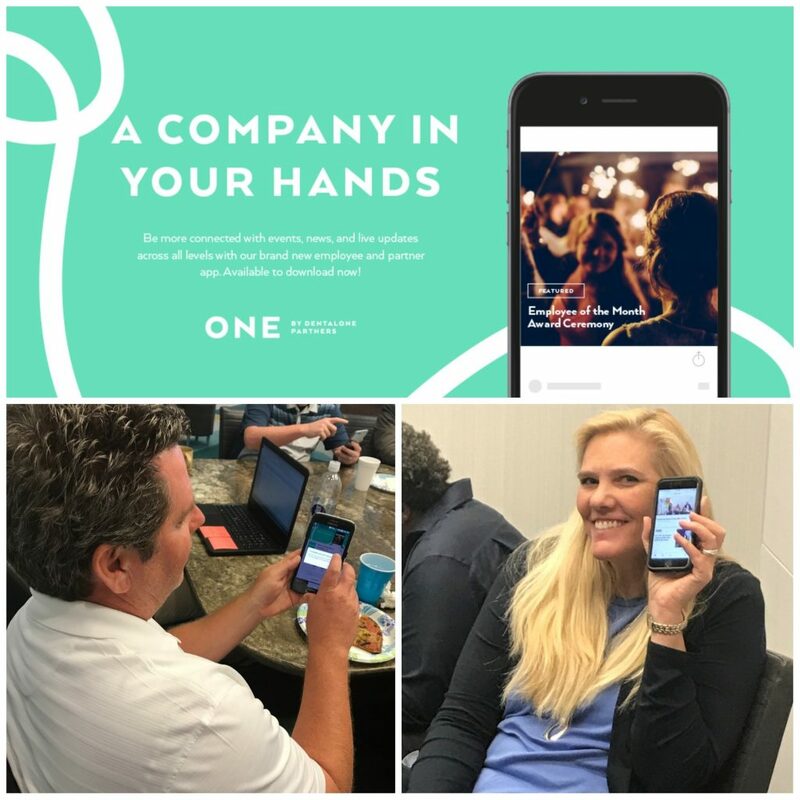 1) DentalOne Partners launched the ONE app — a mobile employee engagement app designed to bridge the gap between corporate and the field. Employees across the country are now engaging and communicating instantaneously. Click here to read more about this company milestone. 2) DentalOne’s Senior Executives traded in their suit jackets for aprons when they served all of the home-office employees a delicious holiday lunch! 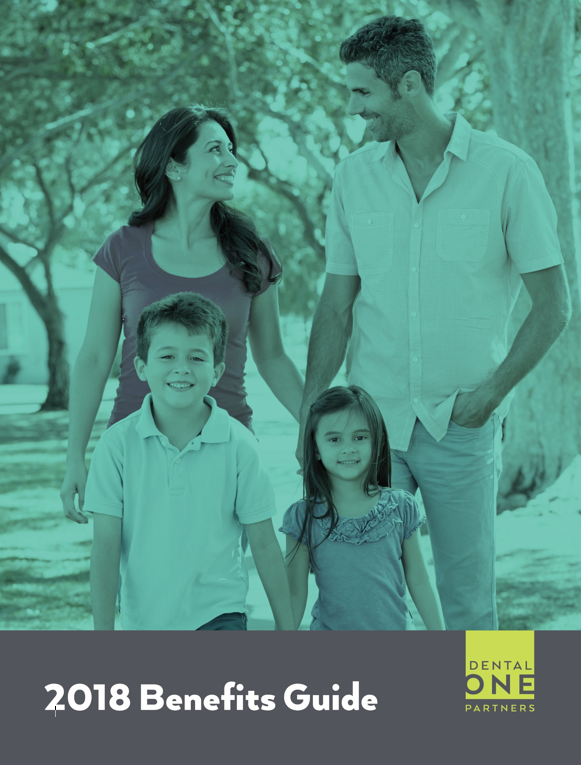 3) DentalOne’s clinical team launched numerous initiatives this year to provide supported clinicians with the very latest in cutting-edge technology. One of them was the ProSeries+ toothbrush. 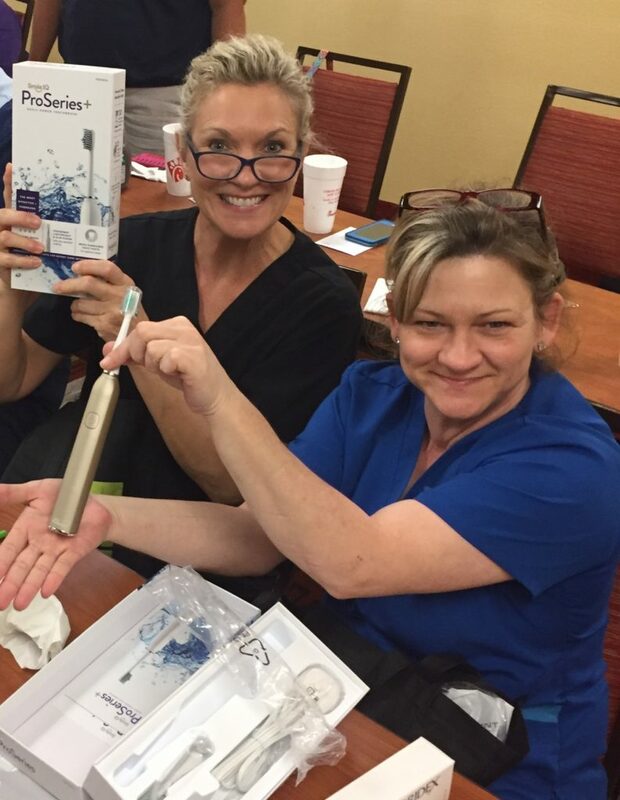 Added Bonus: All supported clinicians, team members and home-office employees were given a free ProSeries+ to put to the test. 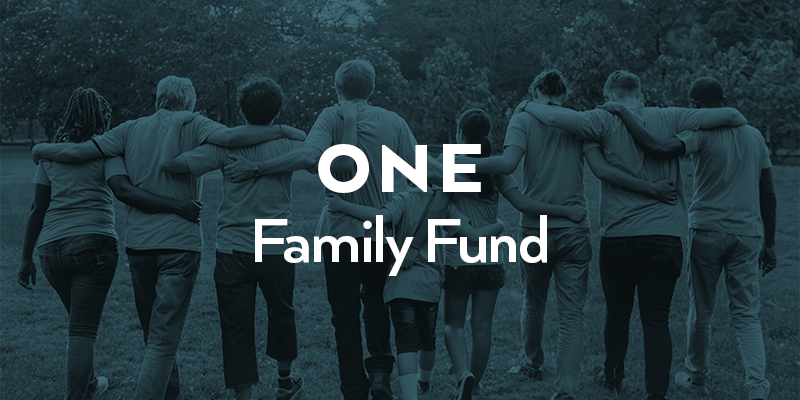 4) The One Family Fund launched in response to Hurricane Harvey. While this fund was created in response to the hurricane, the fund will permanently stay active and accept donations as a means of support for employees who may experience future emergency hardships. 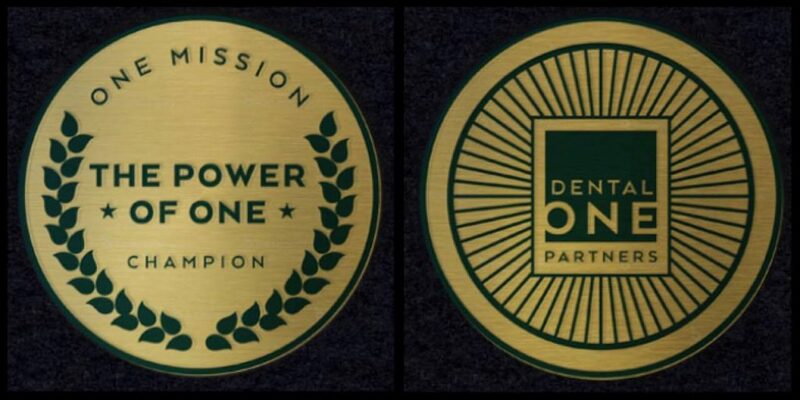 5) DentalOne Partners was listed as No. 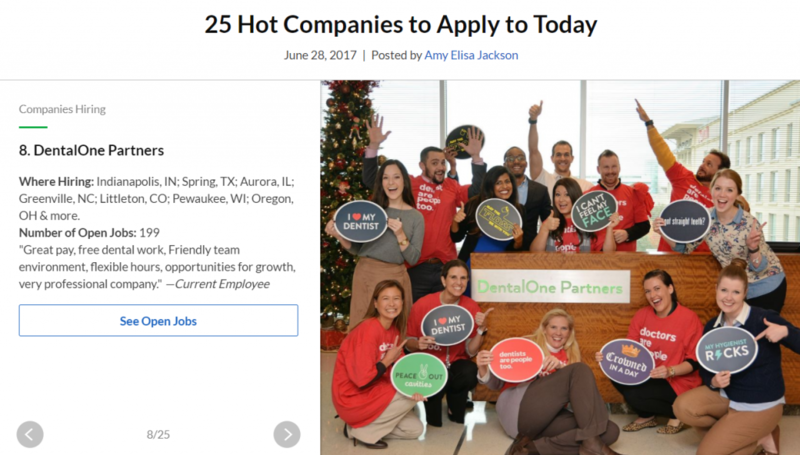 8 on Glassdoor’s “25 Hot Companies to Apply to Today” blog. Click here to read Glassdoor’s full blog. 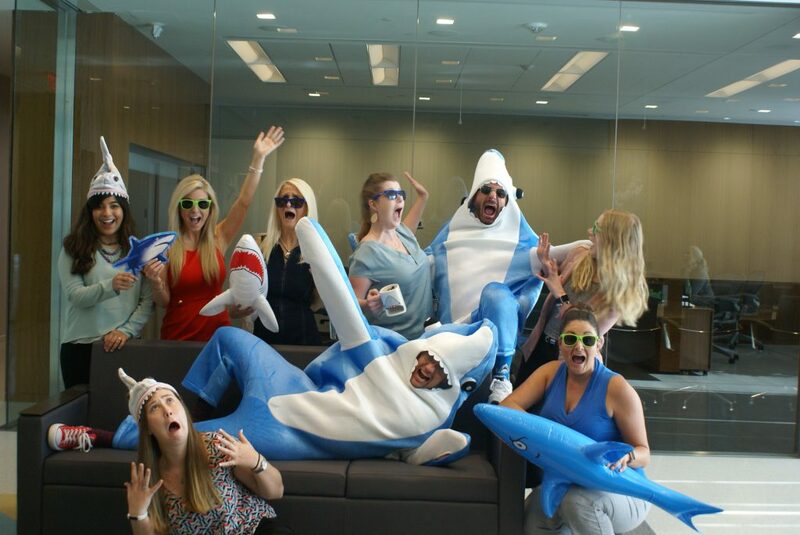 6) The DentalOne talent acquisition team, also known as the “Sharks,” hosted its very own #SharkWeek and man versus shark rematch race. Click here to read the #SharkWeek recap. 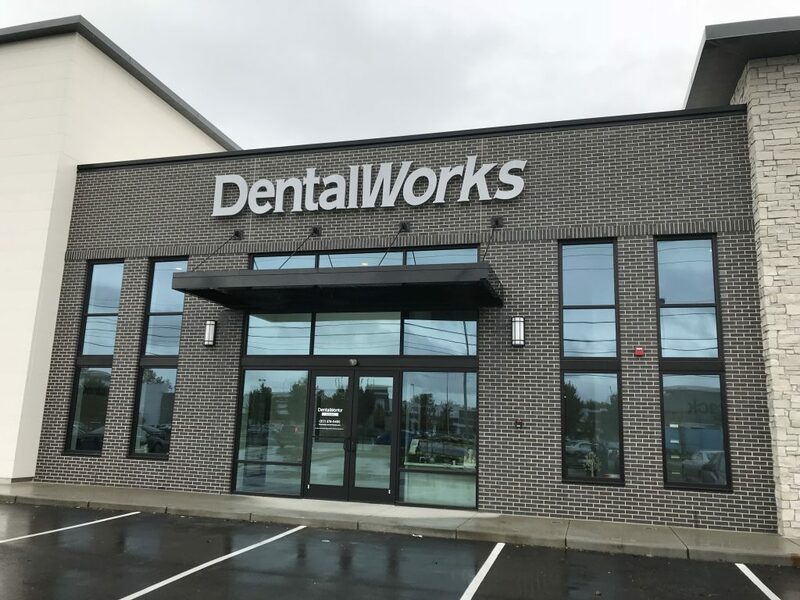 7) The DentalOne business development team relocated nearly all of its supported practices that were in Sears locations into new, state-of-the-art facilities. Click here to read our relocation series that walks you through our practice-moving journey from the perspective of team members, supported clinicians and patients. 8) Social Week 2017 was by far one of the best weeks of the year! 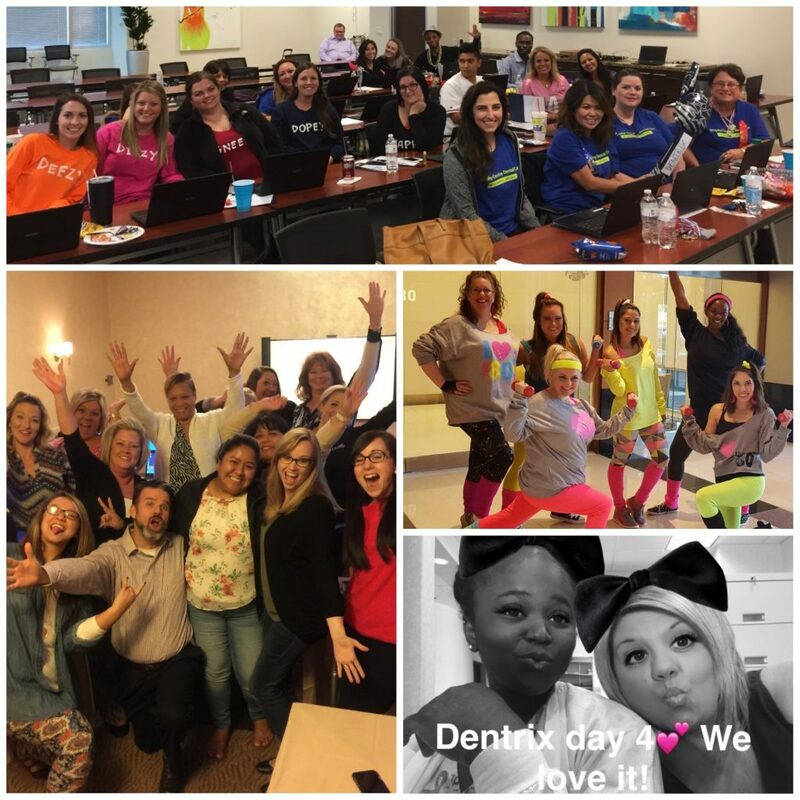 The DentalOne marketing team launched a week full of social media initiatives to help all of the supported practices increase their Facebook reach. Team members posted photos to their practice Facebook pages daily. 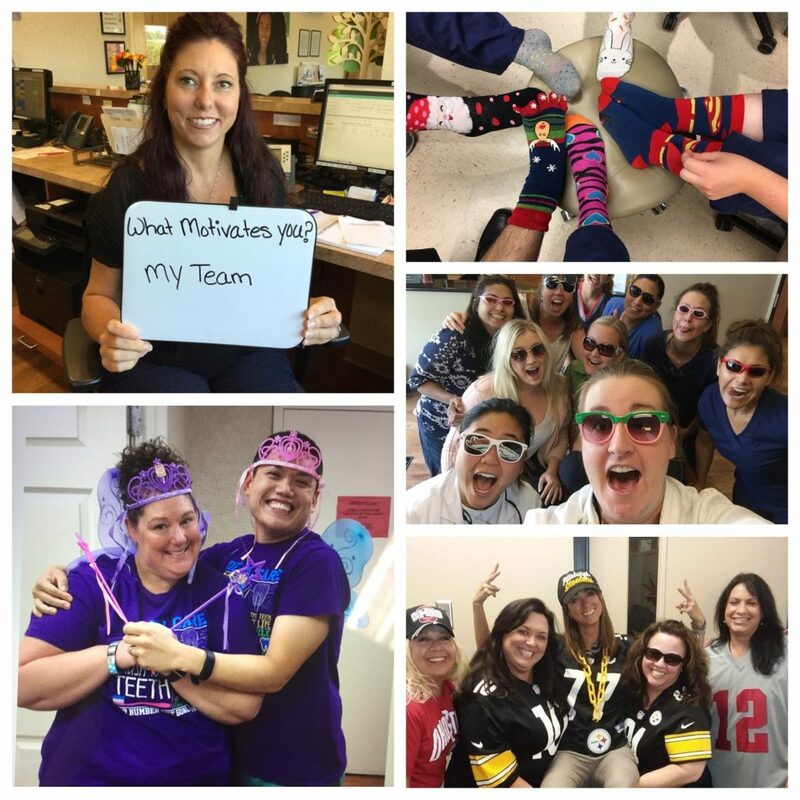 Each day of the week had a certain theme: crazy socks, sunglasses, football jerseys and more! 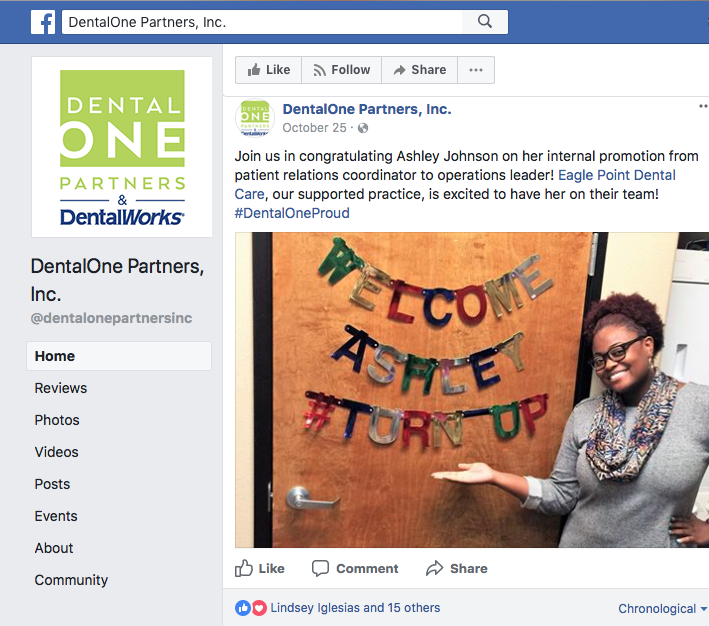 As a whole, team members reached over 100,000 potential patients via Facebook, and over 1,000 of those potential patients visited practice websites! 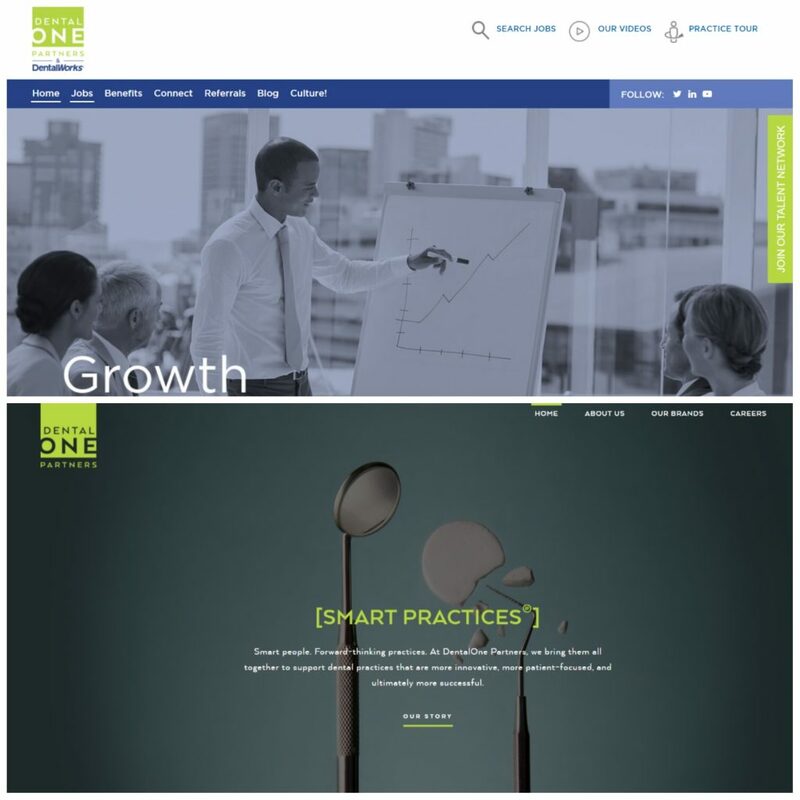 9) The dentalonejobs.com and dentalonepartners.com websites launched. 10) In an effort to motivate everyone to download and use the ONE app, the ONE Mission Challenge was announced; a 4-week-long competition to encourage employee engagement and reward those who participate. Click here to read all about this challenge and the first assignment. 11) DentalOne’s human resources department launched a host of new, greatly improved health benefits for 2018, which included free preventative care, lower copays and much more. 12) The DentalOne learning and development team launched Dentrix 2.0, a new and improved process of operating the patient management software, to a large portion of its supported practices. Training was nothing close to boring! 13) DentalOne launched its official Facebook page. Click here to visit it, and don’t forget to “like” it while you’re there! 14) #NationalToothFairyDay was legendary! 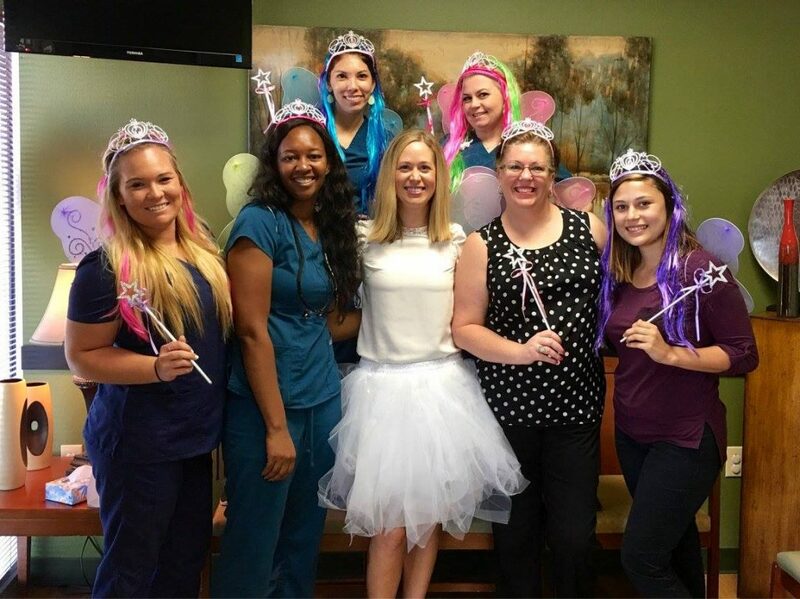 Creativity sparked across all of the DentalOne supported practices as everyone joined in on the magic by dressing up in tutu skirts and fairy wings! Click here to find out how much fun everyone had on this magical day! 15) The Sharks made company history when they extended 126 offers in August; the company record was 105 offers. Click here to read more about the Sharks’ record-breaking moment. 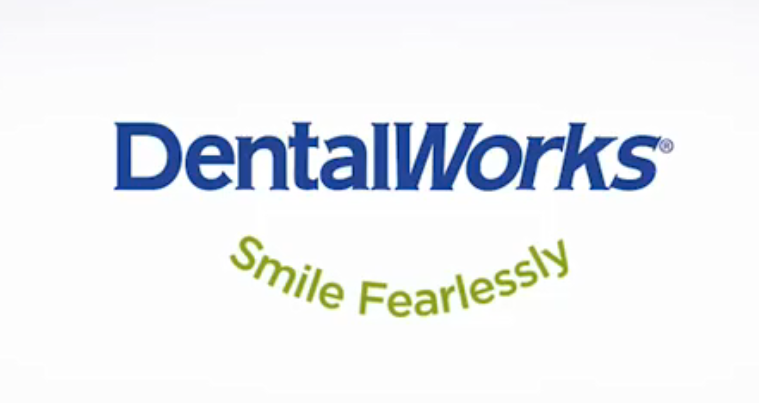 16) The DentalOne marketing team launched a new campaign called #smilefearlessly that focuses on helping patients overcome their fear of visiting the dentist. 17) 2017’s pumpkin contest was epic! 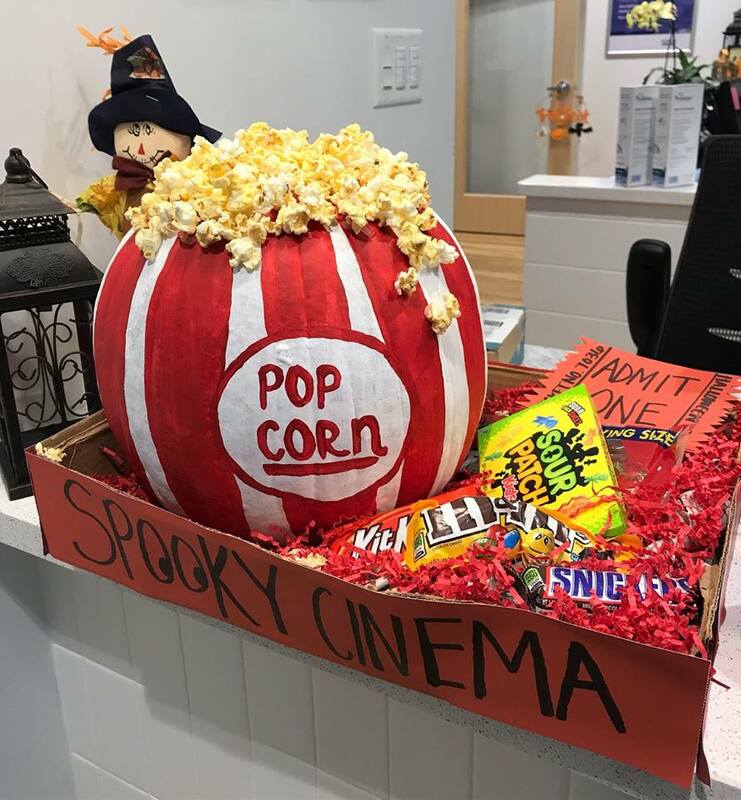 All of the DentalOne supported practices put their carving and painting skills to test in hopes of creating the most creative pumpkin. Below is a photo of this year’s winner. Click here to check out all of the other incredible pumpkins that were submitted into the contest on our Facebook page. 2017 was nothing short of amazing! We can’t wait to see what this New Year has in store for us. Cheers to 2018 and all the success ahead!